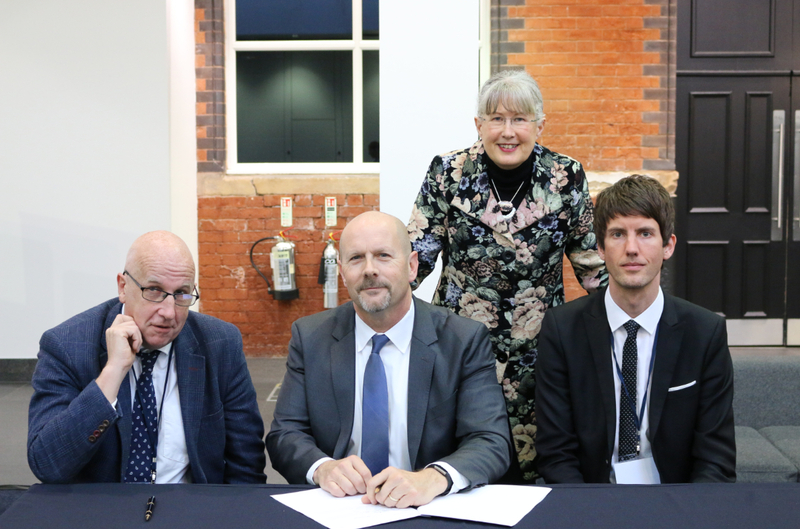 In 2018, leaders from Health Innovation Manchester and Greater Manchester Health and Social Care Partnership signed a partnership agreement with the Dementia Industry Group, which is made up of representatives from the UK’s pharma industry and Alzheimer’s Research UK. A year on from the agreement, which is thought to be the first of its kind in the UK, Greater Manchester is working on a new dementia pathway which aims to raise awareness of dementia and detect the early symptoms so people can get a diagnosis and access to support sooner. 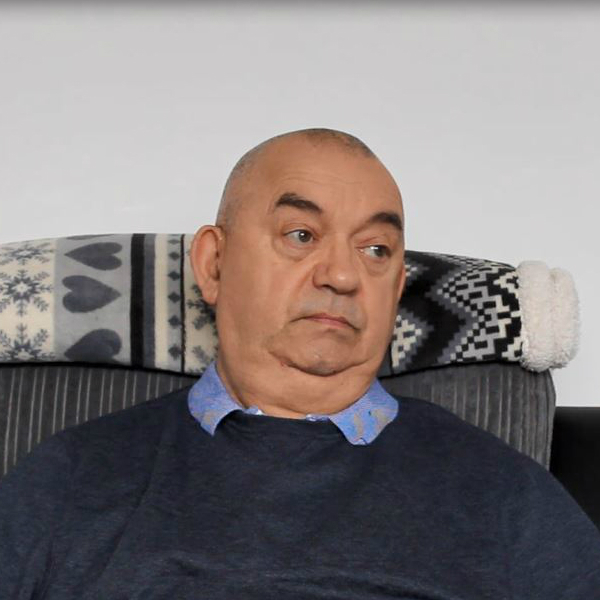 Alan Mills, from Rochdale, was diagnosed with early onset Alzheimer’s four years ago and said he supports the idea of raising awareness in Greater Manchester. The 66-year-old said: “I noticed something was different when I couldn’t remember things I’d always known. But it was more than that I couldn’t remember them, things had just disappeared and it didn’t matter how hard I tried to remember them, they just didn’t come back. He added that he can no longer remember how to tie a tie, despite wearing one all of his working life, and has experienced issues with his speech. “I went to the doctors and the memory clinic before a specialist diagnosed early onset Alzheimer’s and they gave me five to seven years” Alan continued. Alan added that he wants to see those diagnosed with dementia given support and help to ensure the best possible experience as soon as they are diagnosed. This includes providing more education to the public about spotting the signs of dementia and using stories like his to explain what it is like to live with dementia. He continued: “I’d like to see dementia discussed on the television as much as cancer is. People don’t understand enough what dementia is – they compare it to forgetfulness or short-term memory loss. Dementia is one of the greatest health challenges facing Greater Manchester. It is estimated that there are currently more than 30,000 people living with dementia in Greater Manchester and the city region spends £270 million a year treating and caring for people with the dementia. People with dementia experience continued decline in how the brain functions and are likely to experience a range of symptoms including memory loss, difficulty carrying out daily tasks, changeable moods and unpredictable behaviour. As part of its Dementia United strategy, the city region has an ambition to be the best place for people to live with dementia in the world. 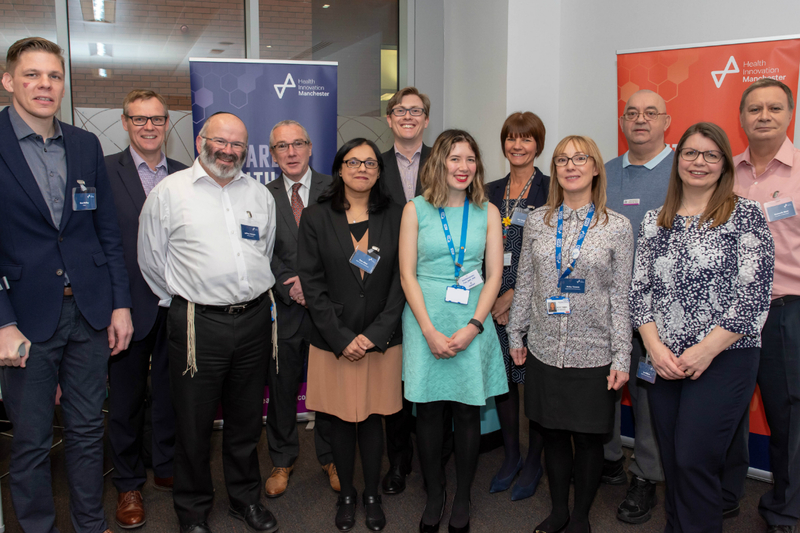 Greater Manchester’s partnership with industry is focused on finding the best care and treatment options for people with dementia, as well as identifying people who are at risk of developing the disease. It involves looking at ensuring medication is prescribed correctly and developing new treatments whilst also preparing the system in Greater Manchester to respond quickly when these new treatments become available. 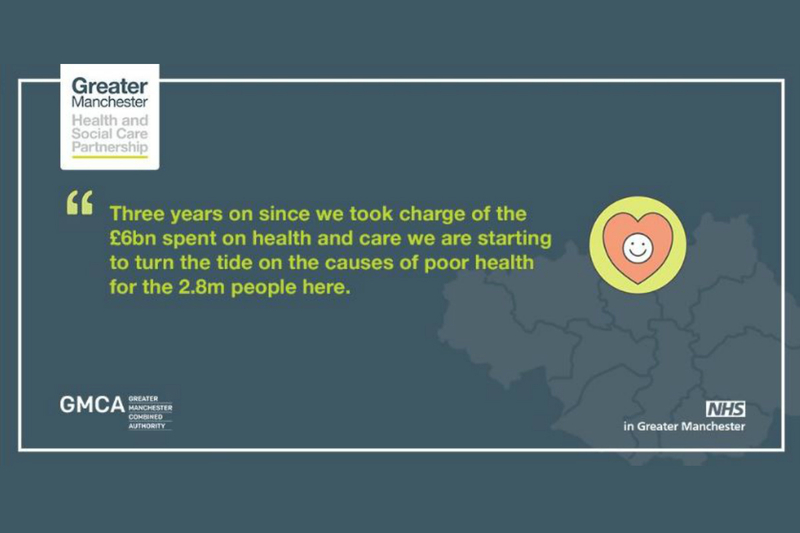 The partnership is also exploring how Greater Manchester can maximise the benefits of new technologies and digital innovations can improve people’s quality of life. 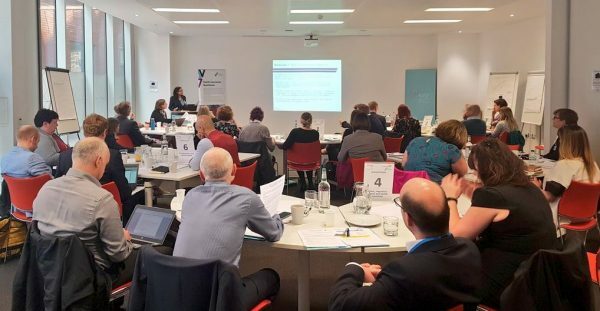 Representatives from Health Innovation Manchester, Greater Manchester Health and Social Care Partnership and the Dementia Industry Group met this week at a summit to discuss plans for a new Dementia Early Detection and Diagnostic Framework. The new framework aims to create a seamless patient journey though the system, from awareness raising and detection through to diagnosis and management, where people are empowered to spot the early signs of the disease and seek support.